The United States and China are major trade partners, but current economic tensions between the two countries could have far-reaching affects. 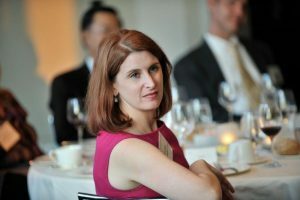 Erin Ennis, Senior Vice President of the US-China Business Council spoke at the Alaska World Affairs Council about what these trade issues might mean for Alaska. RECORDED: Friday, November 16th, 2018 at 49th State Brewing Co.